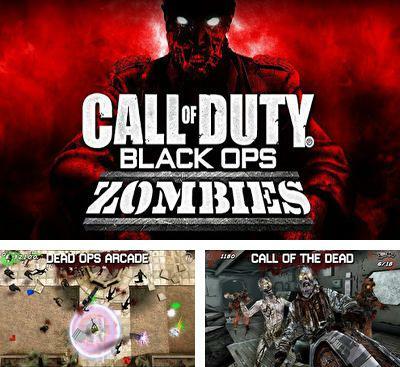 Get the top Multiplayer (Bluetooth) games of the month for Android platform version 5.2. Download Apk files for smartphone and tablet for free. 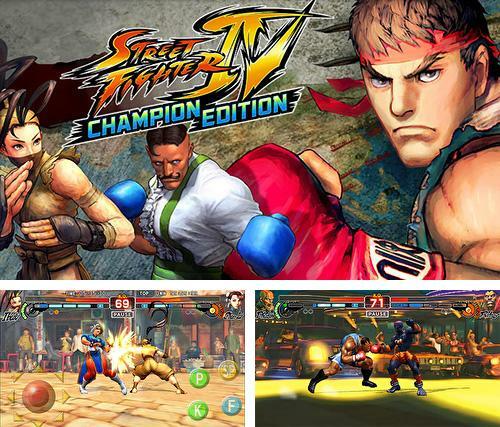 Street Fighter IV HD - a real fighting on android. 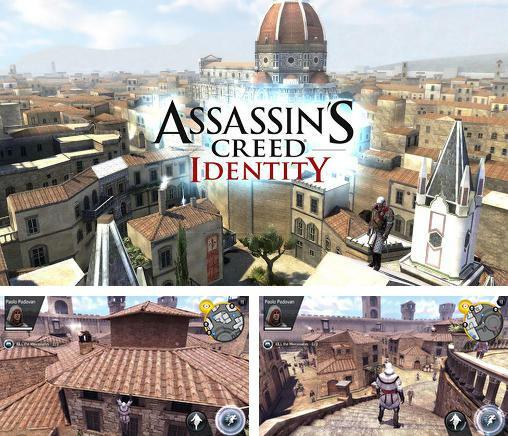 The game possesses highly detailed graphics and worked animation, each character has a large supply of blows. Fights happen in 11 various locations. 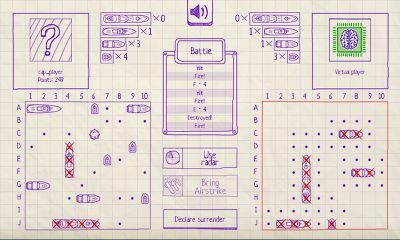 You can battle to your friends on Bluetouth. 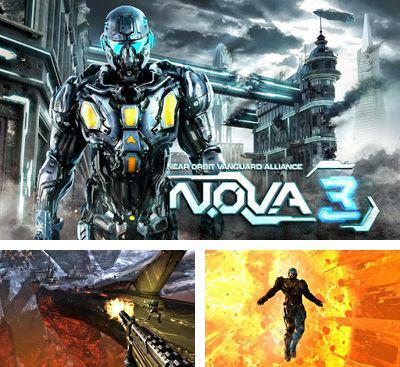 The most impressive and the most fascinating shooter from the first person for your phone! It is one of the most beautiful series, and continuation got even more beautiful and realistic graphics. The physics strikes imagination with its realness – everything falls, flies away and destroys as well as in realness. Animation and textures smooth are well worked. The world became even more interactive, and now you can use any vehicle which will get on your way. You should protect the planet from overseas aggressors. Thus it is possible to use quite wide arsenal of arms from guns to a fantastic plasma machine gun, including grenades, mines and static turrets –more than 10 types. There’s a support of 12 players in network game and 6 modes of game (Point capture, Flag capture, Survival, etc.) on 6 maps. 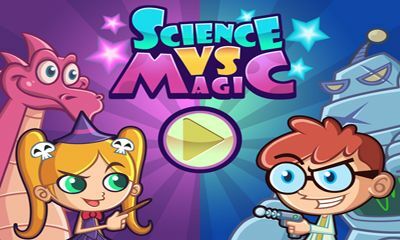 Play on 10 fascinating levels scattered on the whole galaxy – from the Earth captured by war to the city of volterites covered with a crust of ice. 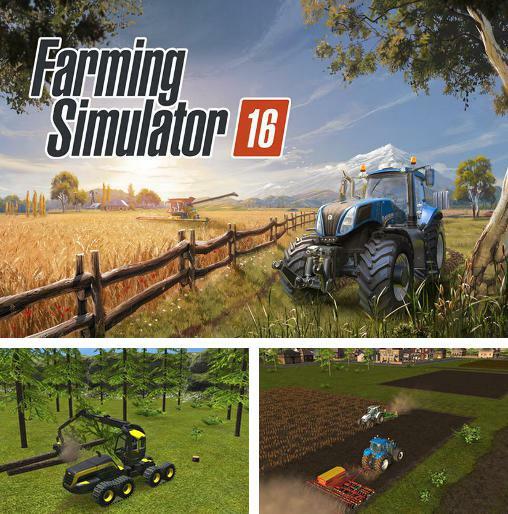 Farming simulator 16 - manage your own farm. Sow fields with different crops and work them with different agricultural equipment. 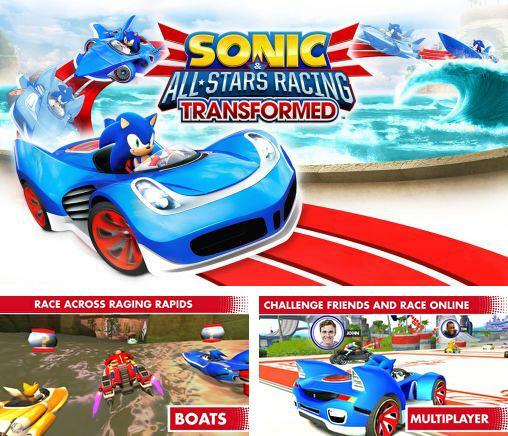 Sonic & all stars racing: Transformed - mad races together with Sonic and his friends in transforming cars, which can turn into a boat and even a plane! 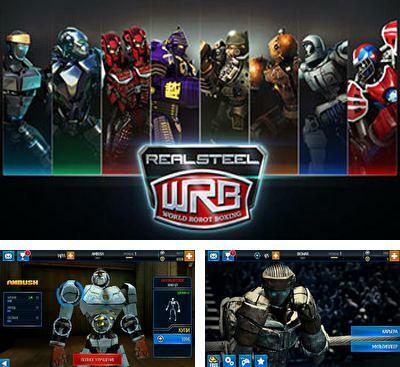 Real Steel World Robot Boxing - continuation of game created according to the movie Real steel. 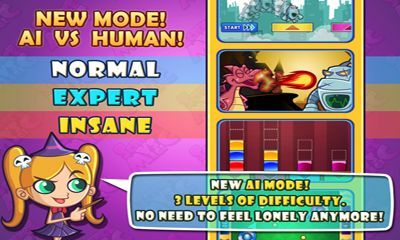 Now you are waited for by even more qualitative graphics, new heroes and advanced tricks. Improve characteristics of your robot and put new details. 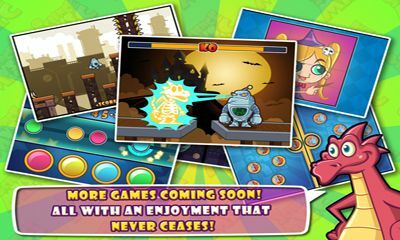 Participate in the world championship and break your rivals. 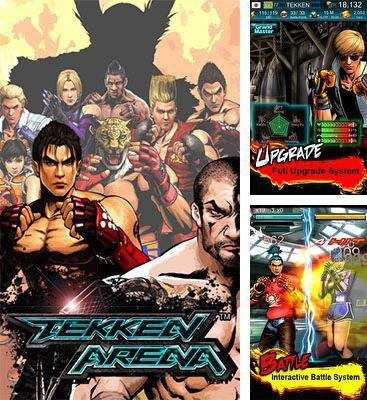 Tekken Arena - a fighting MMO strategy on android in Tekken world. Choose one of several fighters, and begin trainings. Carry out various tasks, participate in championships and receive popularity of an excellent fighter. 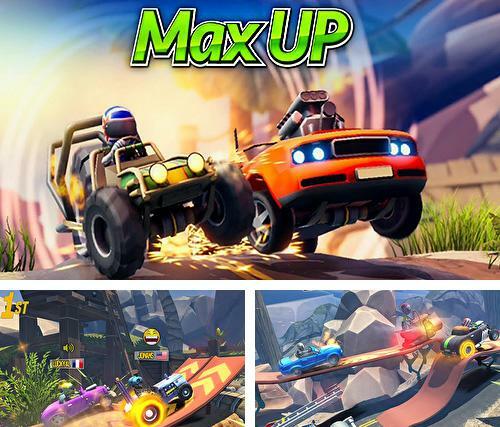 Max up: Multiplayer racing - drive an offroader, ride a bike or other vehicle along the hilly track. Outrun numerous rivals and win. 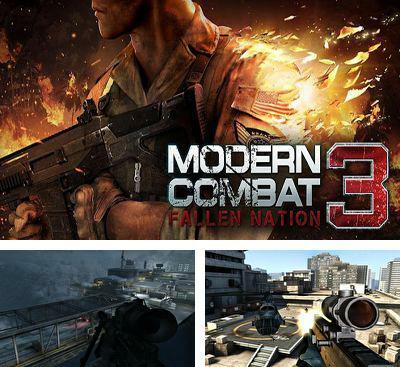 Modern Combat 3: Fallen Nation - is the best three-dimensional shooter from the first person which possesses really magnificent graphics, a remarkable engine and a dynamic gameplay. You should pass the way from Los Angeles to Pakistan and become the witness of large-scale battles in the fight for freedom of the USA. 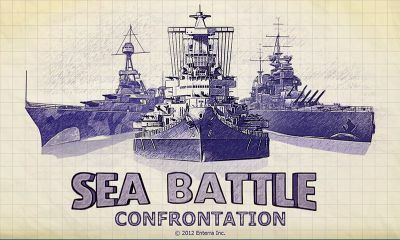 The game allows to take pleasure in realistic military operations where you act as one of the American soldiers. At your order there will be some types of weapon, grenades, C4 explosive and other. 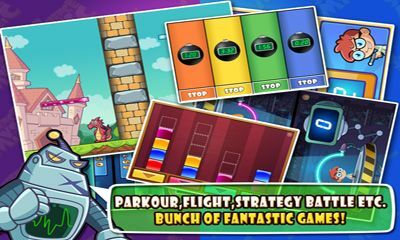 The game is simply saturated with a large number of special effects, qualitatively traced locations and additional actions. 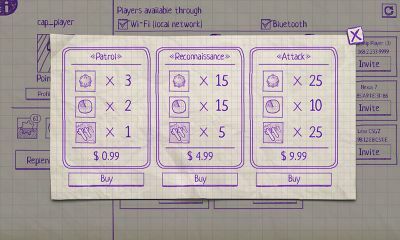 Additional opportunities are also added: sprint, rifts, overcoming of obstacles and others. 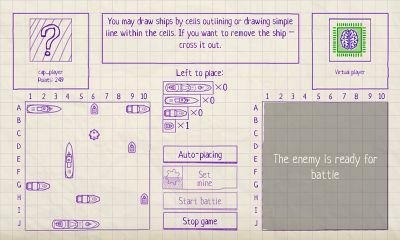 From the game features it should be noted possibility of modification of arms and an excellent multiplayer. In network game some modes will be available: maintenance, destruction, helicopter fight, pursuit 4 on 4.